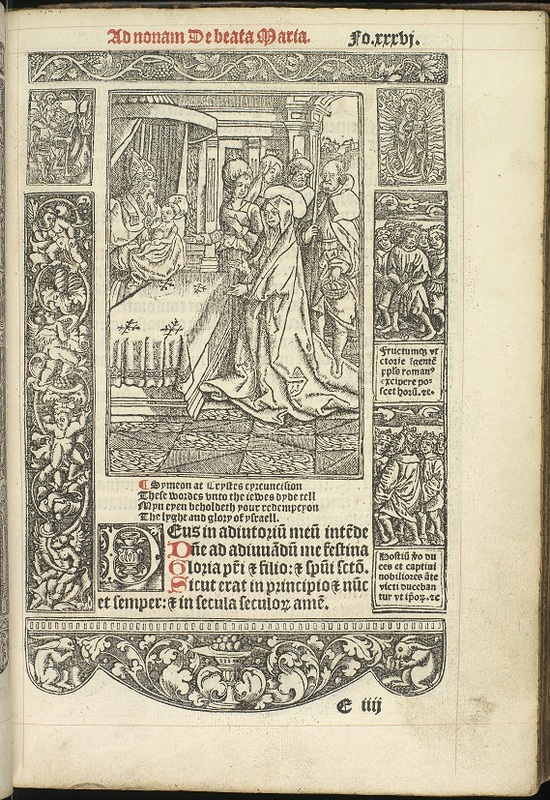 Sixteenth century devotional works such as the printed Book of Hours ‘The Salisbury Rite’ are valuable examples of aids for private worship. This printed Catholic book of hours retains its original sixteenth century decorated binding with the gilt tooled inscription of the first owner. 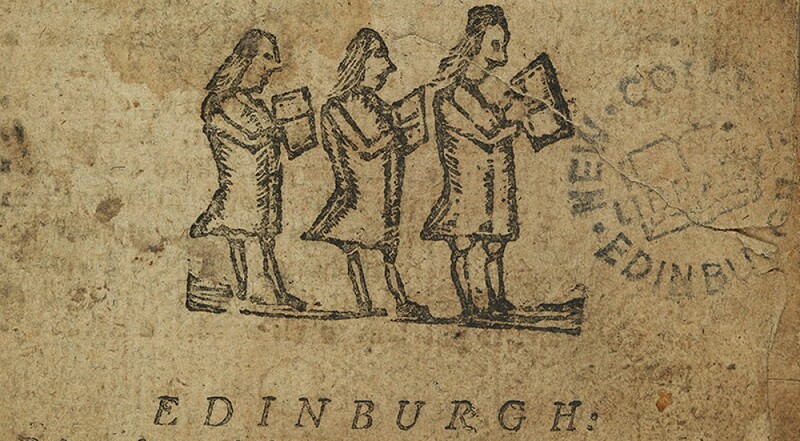 The exceptional provenance includes ownership by Edinburgh University Prof. Laurence Charteris (1625-1700) and first New College Librarian Prof. David Welsh (1793-1845). Worship within the church community is celebrated in the Hymnology Collection. This collection includes psalms, sacred songs and poetry as well as hymns, including items intended for children, both for Sunday School and home use. The two items below stood out from this collection of approximately 5000 items. The whole book of Psalms by John Playford (1623-1686) was intended to provide harmonised versions of the Psalms for use in church worship with a choir. It was used throughout the eighteenth century in England, Scotland and North America. 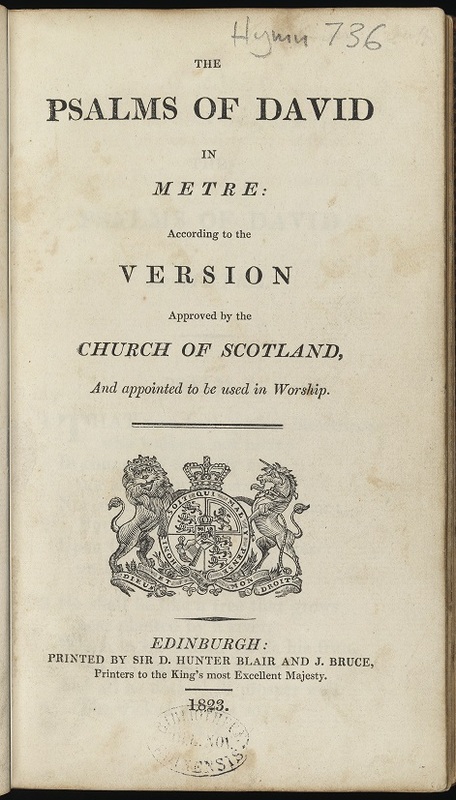 The Psalms of David in metre, according to the version approved by the Church of Scotland, and appointed to be used in worship. Edinburgh: Blair and Bruce, 1823. Hymn 736. This edition of the Psalms of David has a distinctive provenance identifying it as the personal copy of the Rev. Alexander Duff (1806-1878). He was the first missionary of the Church of Scotland to India and this book was shipwrecked along with him near the Cape of Good Hope. Ephemeral materials such as orders of Church services can also be found in the Library’s Pamphlet collection, preserving a record of how the Church engaged and changed with contemporary events through its acts of worship. 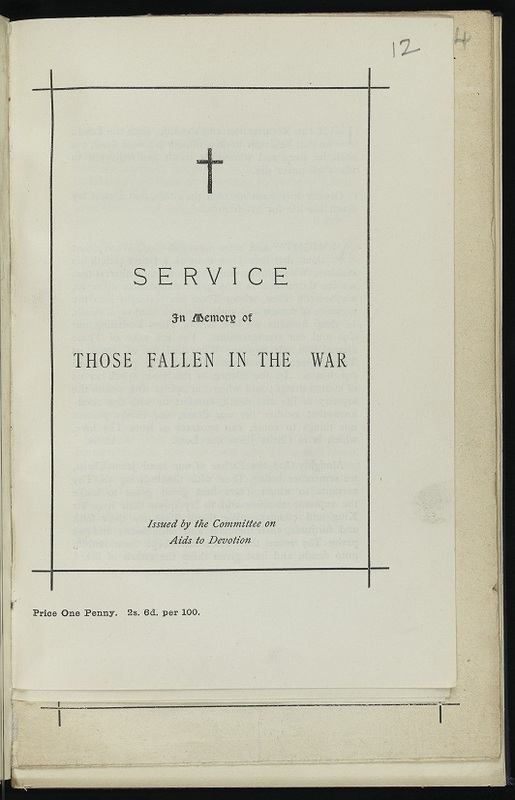 This item is taken from a bound volume of pamphlets titled Special services issued during the Great War 1914-1918, which preserves an outstanding record of how the Church of Scotland responded and engaged with the First World War through its services and acts of worship in churches, schools and homes. 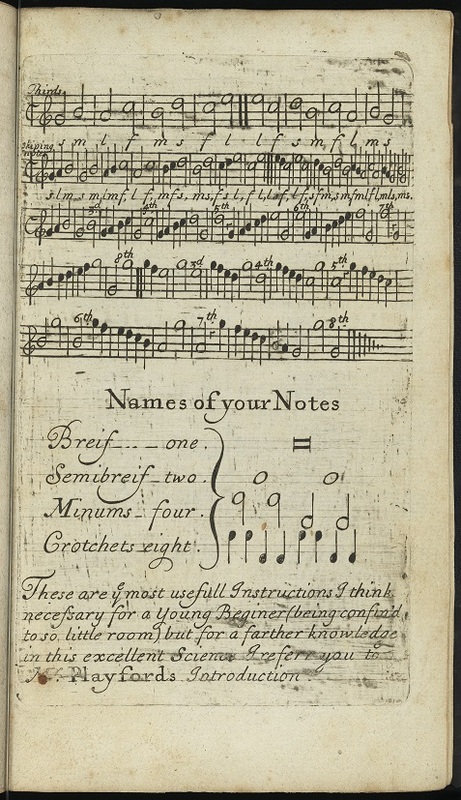 This entry was posted in Library and tagged Divinity, Funk, Hymnology, new college library, rare books by cloverodgers. Bookmark the permalink.